Feeling unease due to protruding fats outside the bra perimeter is a common occurrence for many ladies. Apparently, even some men who have some elements of breast genes experience the same problem. It’s quite daunting to find an outfit that fits your shape. In the US and UK, most ladies find it hard to deal with this issue with some going further to have plastic surgery in order to remove bra fat. However, lifestyle matters a lot when it comes to getting rid of bra fat. 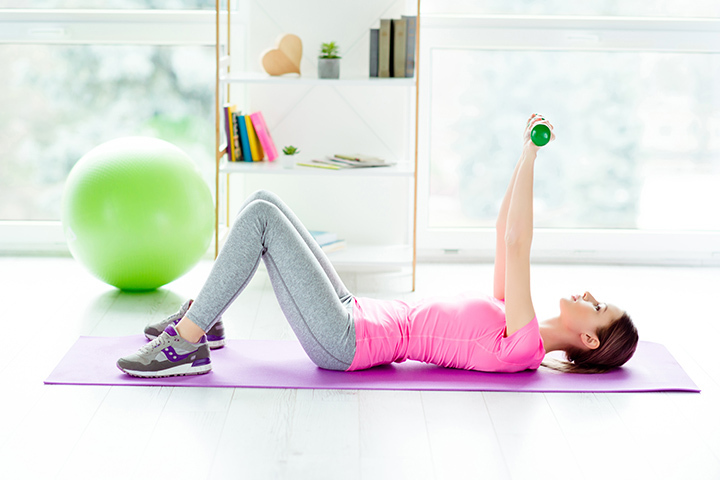 One healthy lifestyle that one should engage in is doing physical exercises. Perhaps, it’s the best remedy for this condition to those individuals who suffer from this condition. 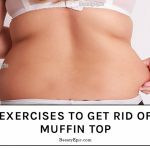 This article brings to your attention the 6 best exercises that will help you get rid of bra fat. Get down on your fours with arms at shoulder width. Let the palms touch the ground then spread the legs. Lift the hips slightly higher the rest of the body parts and then start pushing the chest up and down with the elbows forming the pivot. How it Benefits: It opens up the lungs and the chest, Tones the biceps and triceps. Set a chair on level ground and sit upright. Move the legs close and then hold a considerable weight of dumbbells on both hands. Lift the arms until the upper arm is at 90 with the lower arm and on a straight line with the shoulders. Inhale deeply then sit still before lifting the dumbbells up to reach the arm’s length then down to the same shoulder position. Cuts bra fats by tightening the chest tissues and muscles. Lie on your back with the hips touching the floor. Bend the knees to the highest point possible and step tightly on the floor. 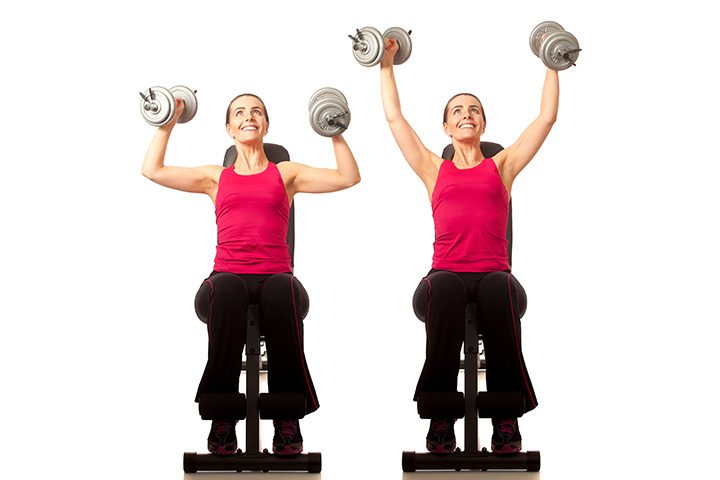 Spread the hands lengthwise along the shoulder position while holding dumbbells on both hands. Maintain the head down then begin moving the hands towards the chest while keeping them straight until they make contact. Lower the arms then repeat the same procedure. How it Benefits: Strengthens the upper body muscles and makes shoulders stronger. Stand still and upright. 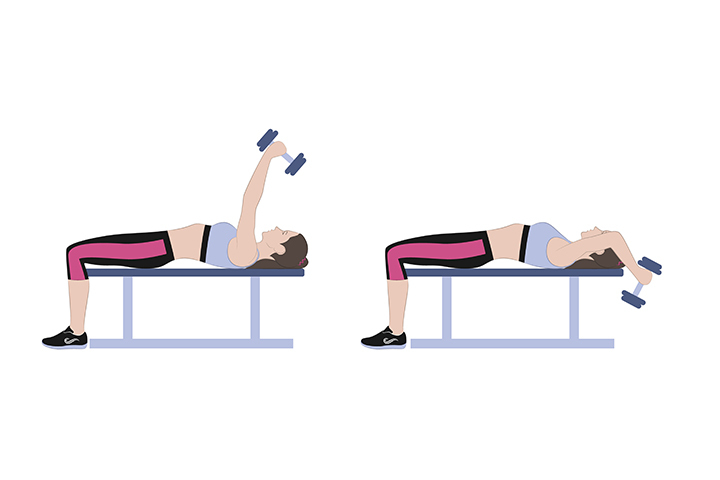 Spread the legs and hold a dumbbell on your left arm and let the right arm lie freely alongside the body. The dumbbell arm high up to attain the arm’s length then lower it again. Repeat severally then change the dumbbell arm and do the same. How it Benefits: Stretches the inner bra muscles thereby making them elastic. Get on the traditional plank pose with the arms at shoulder width and palms on the floor. Maintain the position of the left arm then let the lower arm form the base support right arm. Engage the whole body and let its weight be supported by the bent arm. Relax while at this position then turn to the other side. How it benefits: Tones the bra muscles, therefore, cutting excess fats. 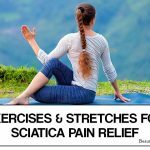 Let the upper back to rest on a soft spongy medium bench with the knees bent. Ensure the upper body and the thighs are at a right angle with the legs and look upwards. Hold a circular dumbbell with both hands close to each other then lift them up past the head to the chest then back down behind the bench. Slims the chest region, therefore, reducing bra fats by toning the chest muscles. 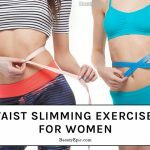 Therefore, take some time and attend fitness classes that offer these exercises and you will surely get done with your bra fats.